The key to succeeding in today's competitive business environment is investing resources wisely and getting the most value for your dollars. 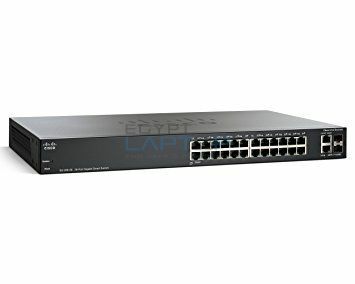 What if you could achieve business-class security and performance in your small business network without paying for advanced network features your network may not need? 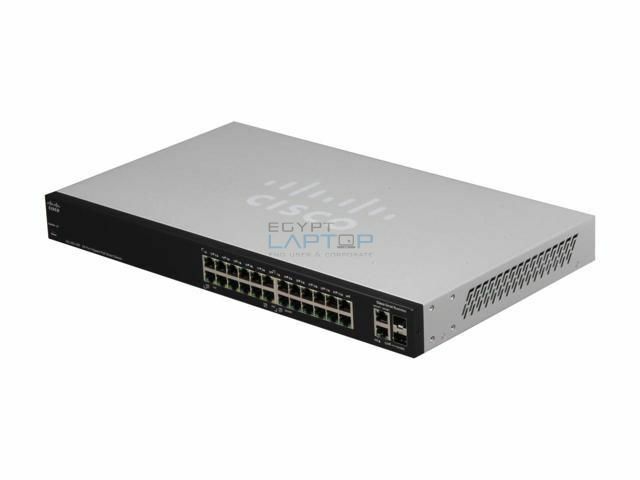 Now you can with Cisco 200 series smart switch. When you need to share network ..